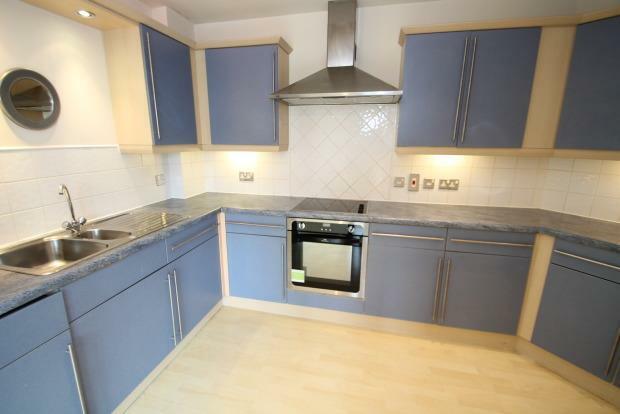 2 Bedroom Flat To Rent in Bromley for £1,250 per Calendar Month. Spacious two bedroom third floor apartment benefiting from a large open plan living area with light colour laminate flooring leading to the kitchen with fitted appliances. The master bedroom benefits from fitted wardrobes and an en-suite shower room with the second bedroom also being a double. Family bathroom consists of a white bathroom suite with shower over the bath. Walking distance to Bromley North Train station and High Street! Available Now!